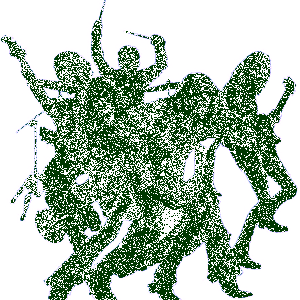 Mercy Fall Biography, Discography, Music News on 100 XR - The Net's #1 Rock Station!!! 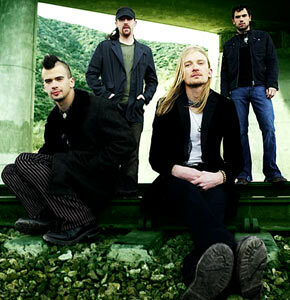 The Alternative-Rock band Mercy Fall was formed in Flagstaff, Arizona USA, by lead singer Nate Stone, guitarist Jeff Lusby, bassist Kieran Smiley and drummer Ethan Rea; between 2002 and 2004, the foursome honed their sound and vision, recording a series of demos that eventually led to their signing with Atlantic Recording Corporation. 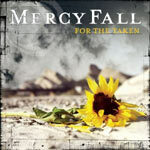 From there, Mercy Fall headed to Los Angeles, where they spent spring 2005 in the studio recording their full-length debut album "For The Taken"; the CD was released in May 2006 with the accompanying lead single "I Got Life".